Summer holidays are now almost over, but if you are still debating as we have, in earnest, which is better – a day at the zoo or a day at the museum – I was presented with the perfect opportunity to tackle this thorny issue when I joined Manchester Museum’s team of volunteers on a grand day out to Chester Zoo. 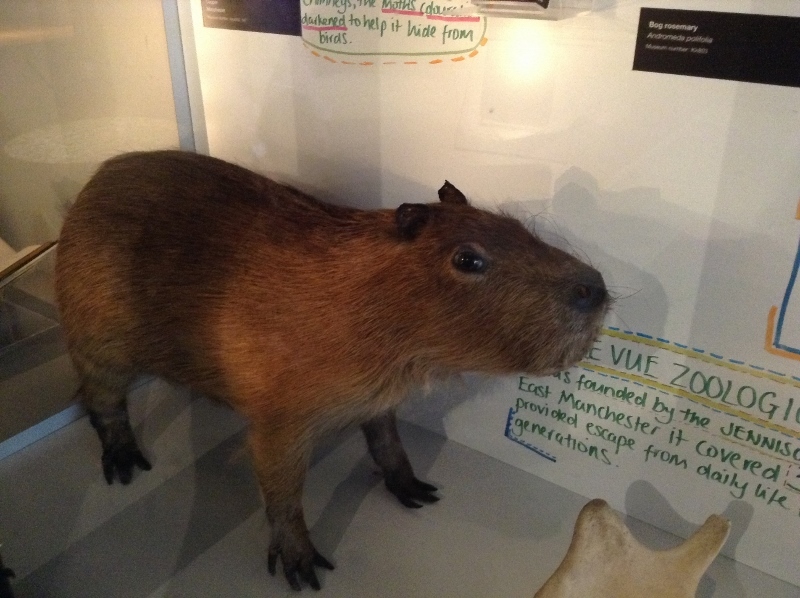 …but the museum’s is arguably more animated. 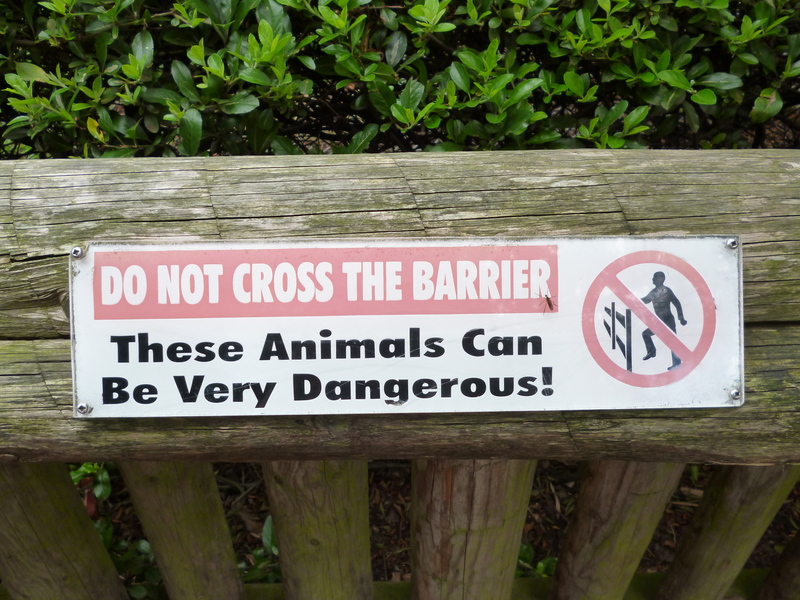 The zoo is home to a real cassowary, how exciting. 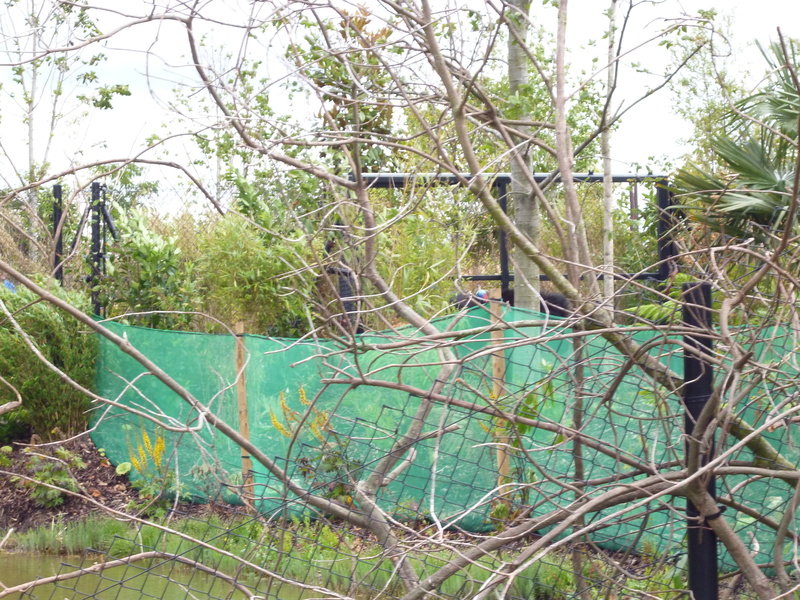 Alas, you will have to use all your best Where’s Wally skills to spot it in my photo. 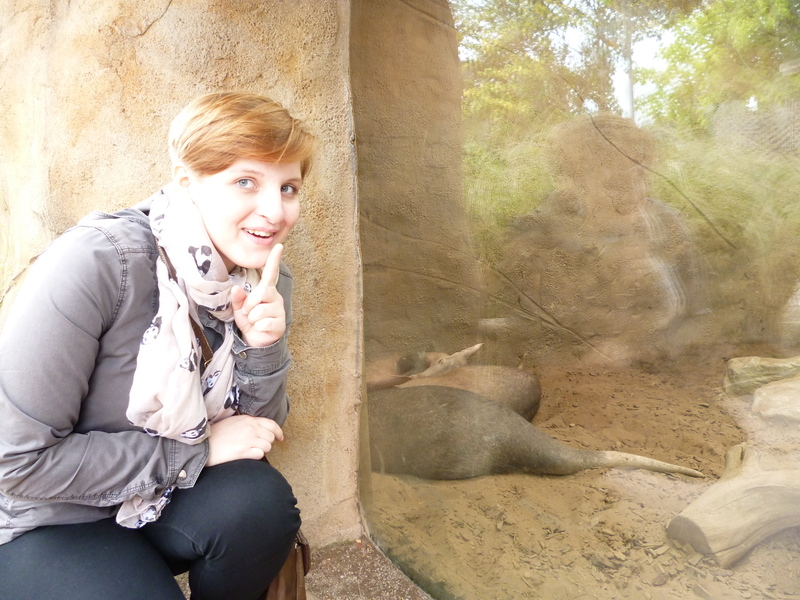 And we think Chester Zoo’s aardvarks need to work a bit on their showmanship skills. The scourge of the zoo photographer has to be the accidental bottom shot and we were going for something of a record, capturing the less photogenic ends of some of the world’s best-loved species. 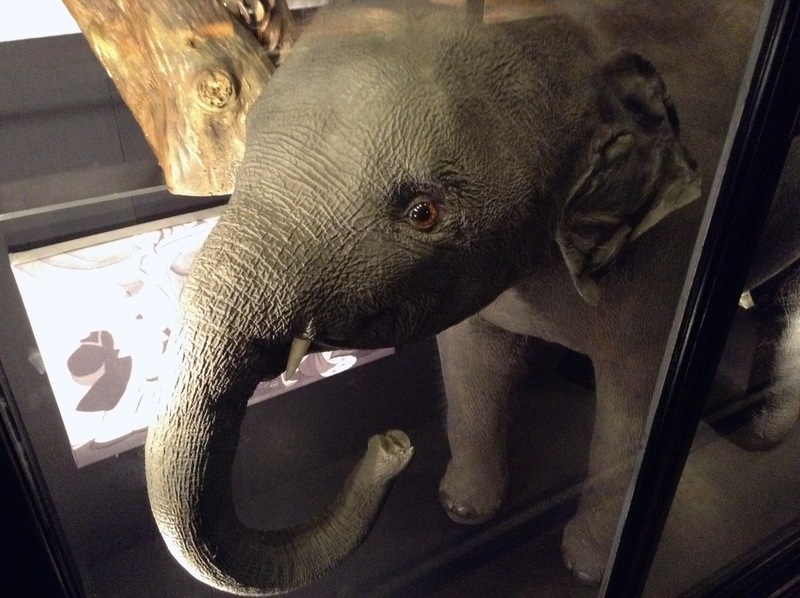 By contrast, Manchester Museum’s baby elephant always presents a demure front. 4. A BETTER CLASS OF MEERKAT? 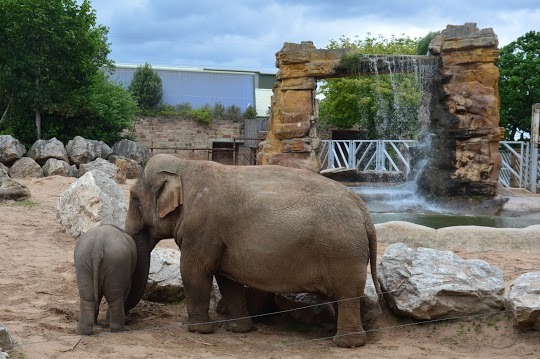 Chester Zoo is in the process of opening its new islands attraction this summer, where visitors will journey by boat from Coral Sands to Sumatran monsoon forests as tigers lazily pad about the shores whilst overhead a rhinoceros hornbill calls out for a mate. Nobody likes a show-off, do they? OK, even I admit no museum could compete on the whole islands front, so let’s call it a draw and conclude by saying why not visit a zoo and a museum this summer and get the best of both worlds. 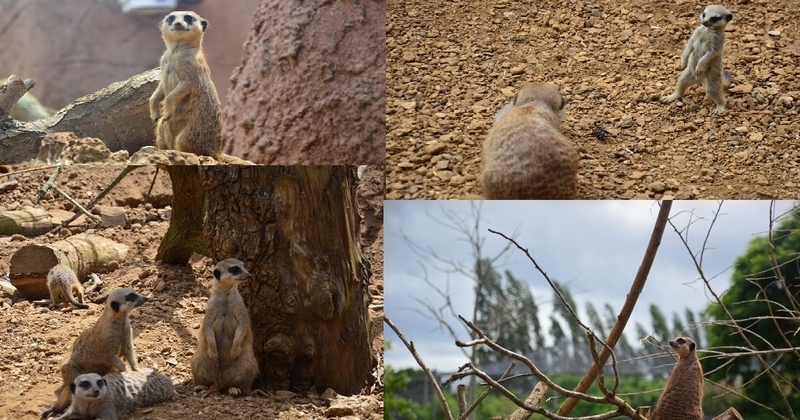 And to give you an idea of the attractions you can see at Chester Zoo, here are some fantastic photos taken by the volunteers (many thanks to Brandon Hamer, Patrycja Jurgo, Kelly Liu and Ann Marie Rong for letting me use their best, and not so best, pictures!). 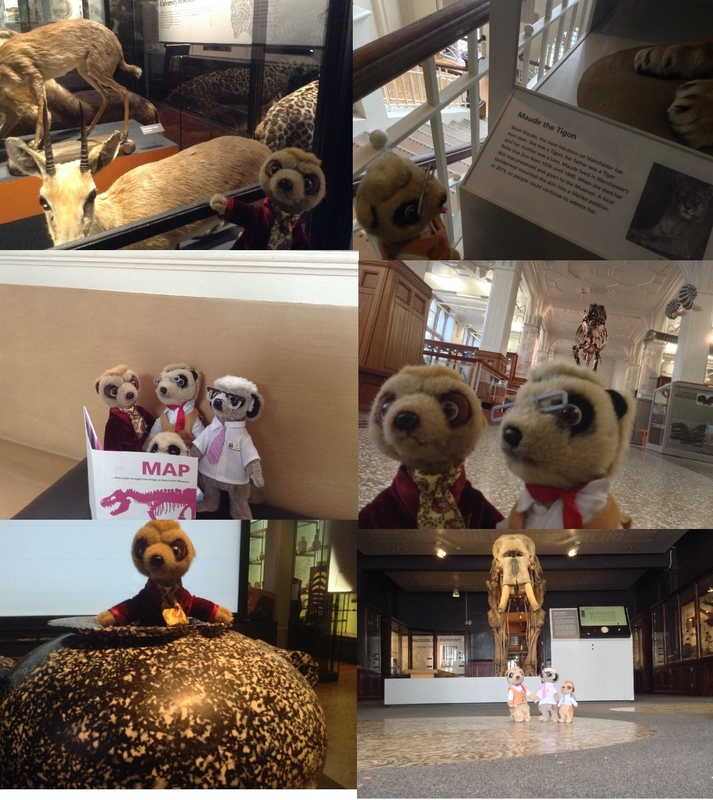 Many thanks also to Lasma and Luke for the museum photos, to Chester Zoo for being brilliant hosts and to the volunteer team for a fab day out.